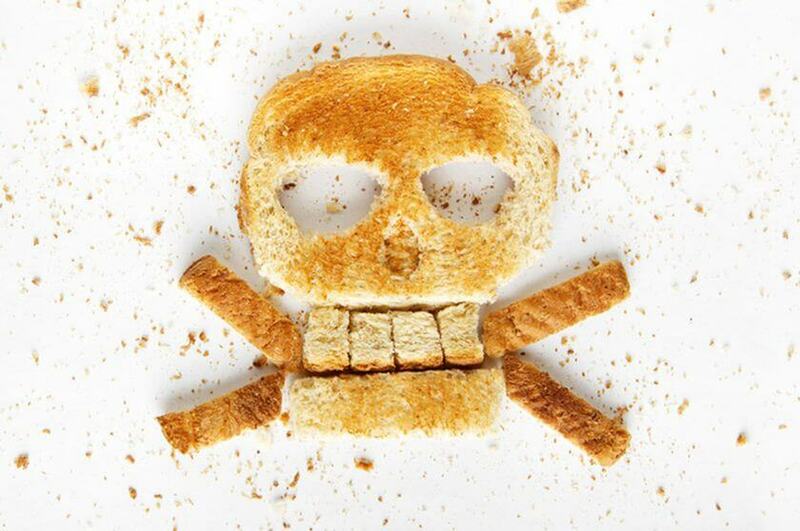 What is gluten and whether it is necessary to be afraid of? 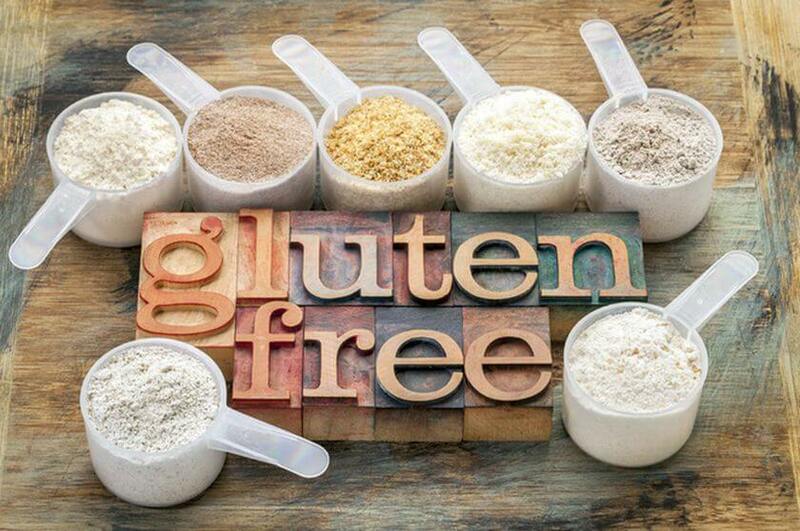 Most likely, you noticed that on the shelves of supermarkets appears more and more products labeled «gluten-free». But what does it mean and why foods with gluten suddenly become considered harmful?! So what is gluten? If you think so, then all our ancestors ate bread, cereal and flour products without fear of harm to their health, but suddenly there was a theory that the gluten, which is found in all of these products is very harmful. What is gluten? The gluten is the generic name of the protein contained in all varieties of wheat, rye, and barley, as well as in the form of crossed wheat and rye — triticale. It consists of two proteins — gliadin and glutenin, which impart elasticity test. That is all lush and fragrant buns biscuits contain gluten. He also has to pizza, pasta, and many bowls of cereal. There are people who have the protein gluten is not digested. Among them are those who are allergic to gluten (the symptoms are similar to symptoms of any food allergies: swelling of the mucous membranes, itching, rash), those who cannot tolerate gluten due to celiac disease, autoimmune diseases. These people should give up the wheat in their diet. I do not eat gluten and people with weak intestines — of 15-20%. If you notice after consuming a muffin or pastry bloating, abdominal pain, discomfort, and irregular bowel function disorders, better give up these products. Such violations and increased sensitivity to gluten may occur due to violations of the intestinal microflora. And this, in turn, is regulated by proper nutrition. 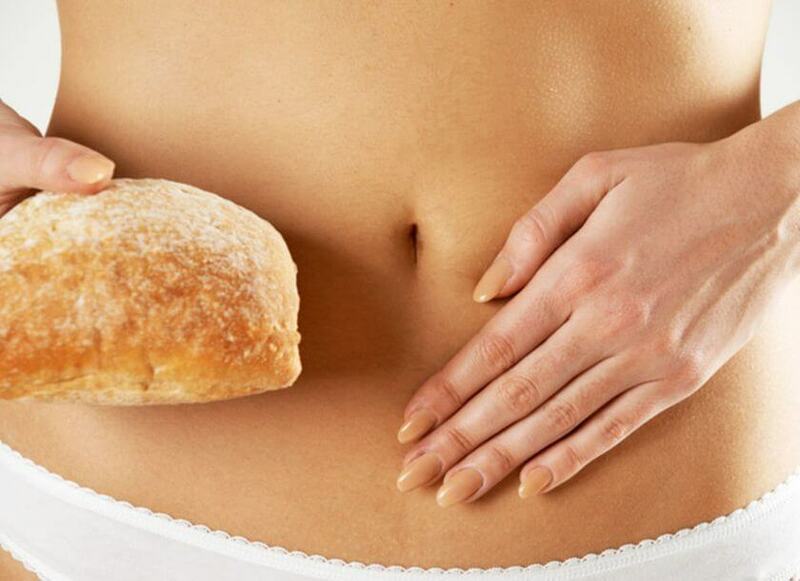 Is it worth it to give up gluten? If you do not have any pronounced reaction to products do not need to give them up. In addition to this protein, grains contained in the whole spectrum of carbohydrate compounds, ranging from ending starch that is required for normal body functioning. If you still decided to experiment with a gluten-free diet, do not add to your diet heavily processed foods labeled «gluten free». In the pursuit of fashion, many manufacturers can afford to ignore the rules of processing and storage of gluten-free products. Choosing something in the store, do not forget to scrutinize the composition of the product. Only then you will be able to choose something that really does not hurt your health. It is also important to remember that, excluding from the diet of a certain group of products, they need to find a worthy replacement. If you have decided to do without bread, cereals, flour and pasta, do not forget that the body needs somewhere to take B vitamins — because lean on nuts, eggs, liver, meat, fish, and greens.